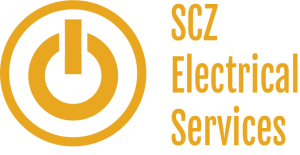 If you have any new electrical appliances that need installing SCZ are the people for you. Our electricians can install appliances such as electric ovens, extractor fans, electric showers, washing machines, dryers, electric cookers, hobs and much more. All appliance installations will be conducted by our highly experienced and qualified electricians when and where you need it. 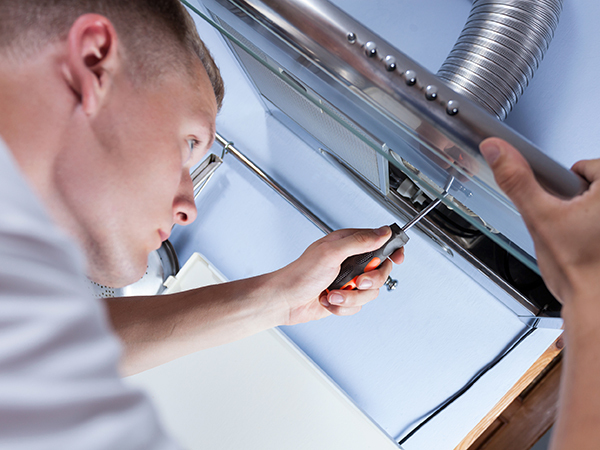 The team of electricians will unpack, install and level your appliance. For your safety and for the teams safety we only connect to safe and suitable connections. We won’t leave any mess behind after the appliance installation is complete, your home will look like we have never been there. Whether you’re in Bramhall, Cheadle, Wilmslow, Poynton, Stockport, Tameside , Saddleworth or the Greater Manchester area give us a call on 0161 696 8151 and book your installation now.